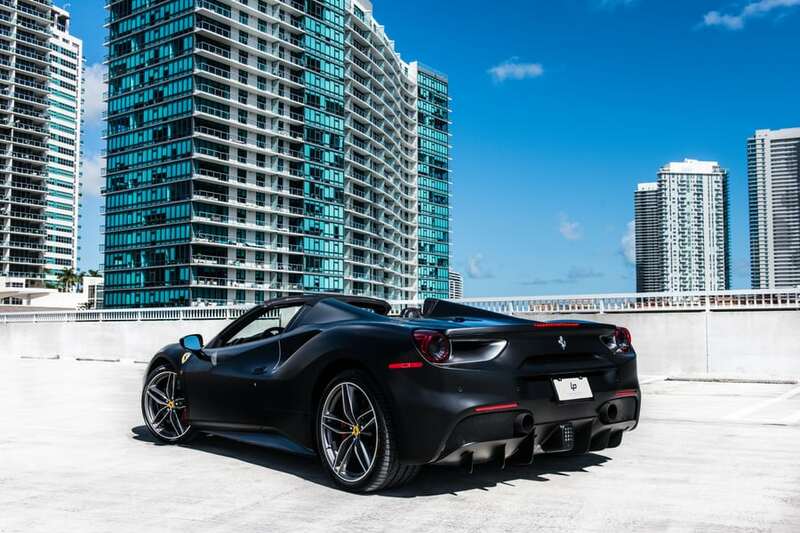 Whether you live in Miami or are just visiting, travel in style by booking your rental without delay. 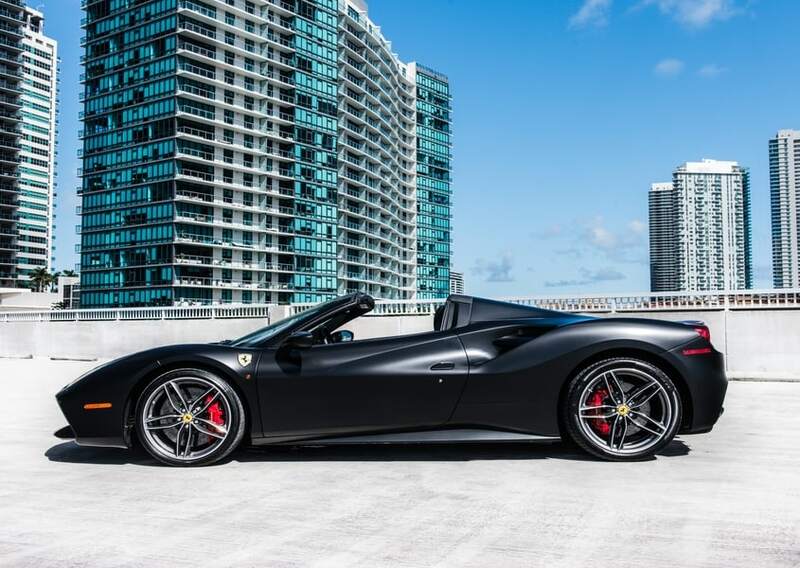 Not many things in life can compete with the feeling you get when you press the pedal to the floor and experience the raw power of this work of art. 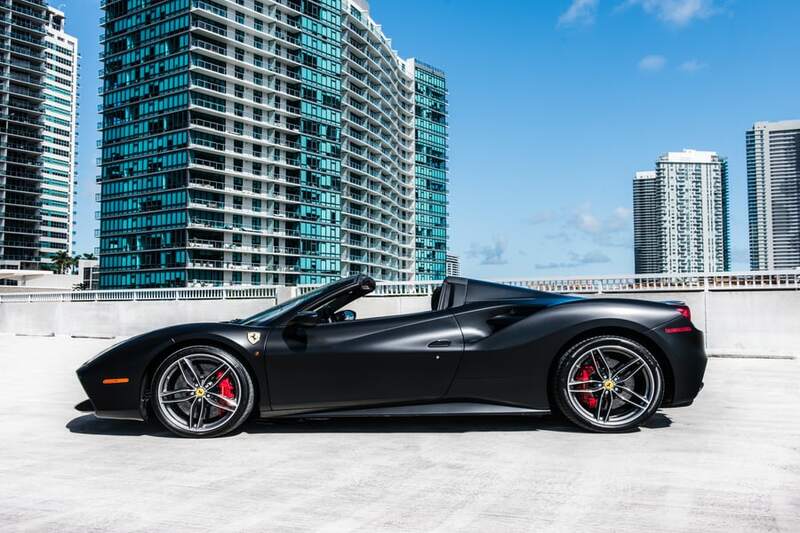 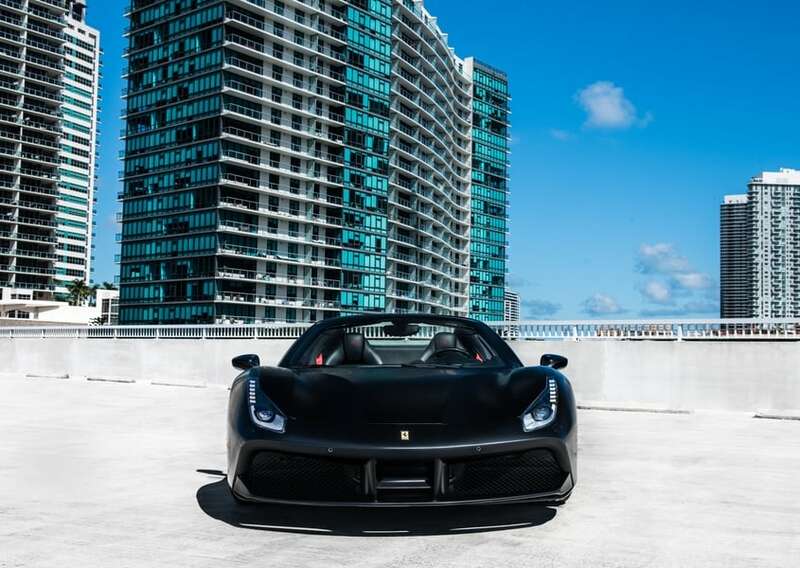 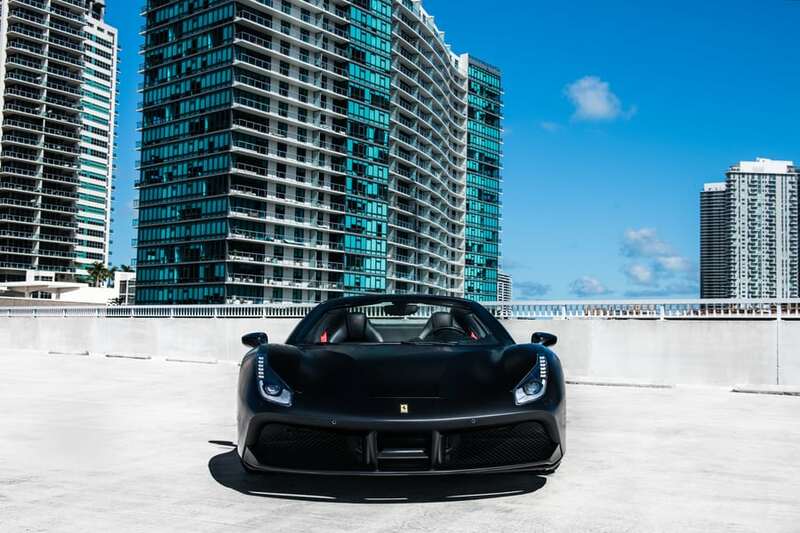 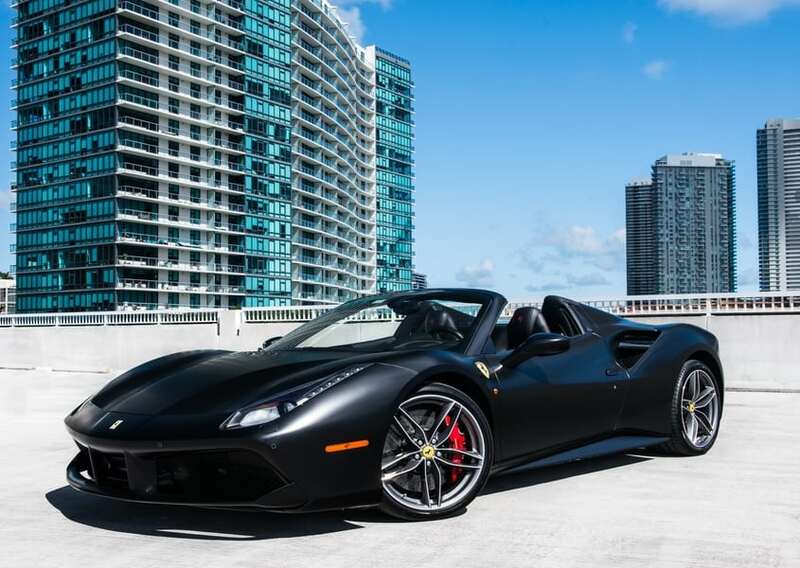 The 458 Spider is in a class of its own as far as exotic cars are concerned. 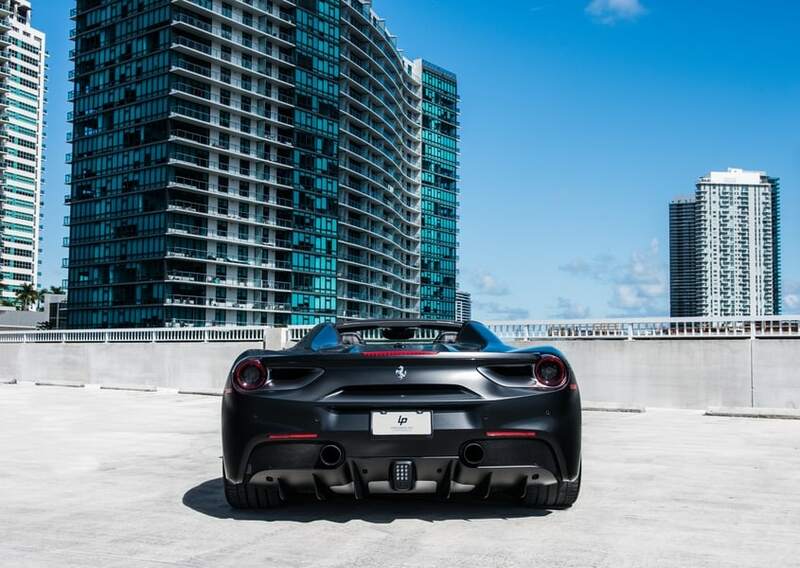 You can reach a top speed of 202 MPH when you press the pedal down, knowing what it means to feel alive. 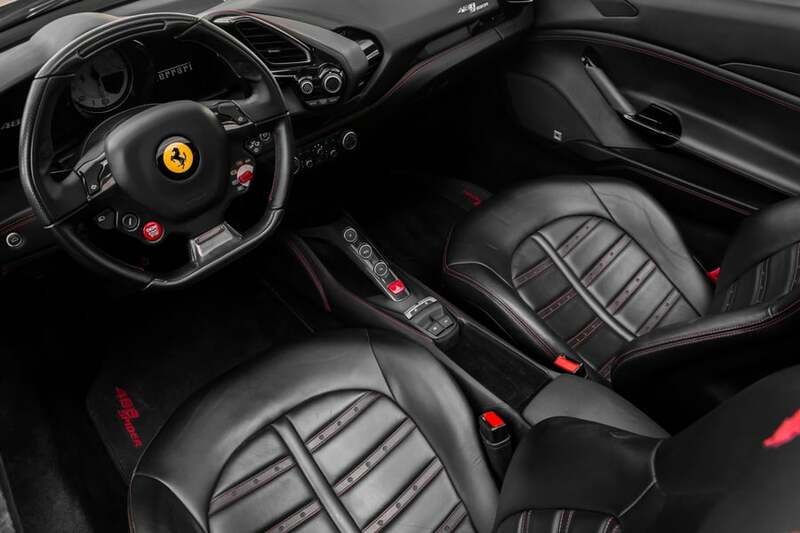 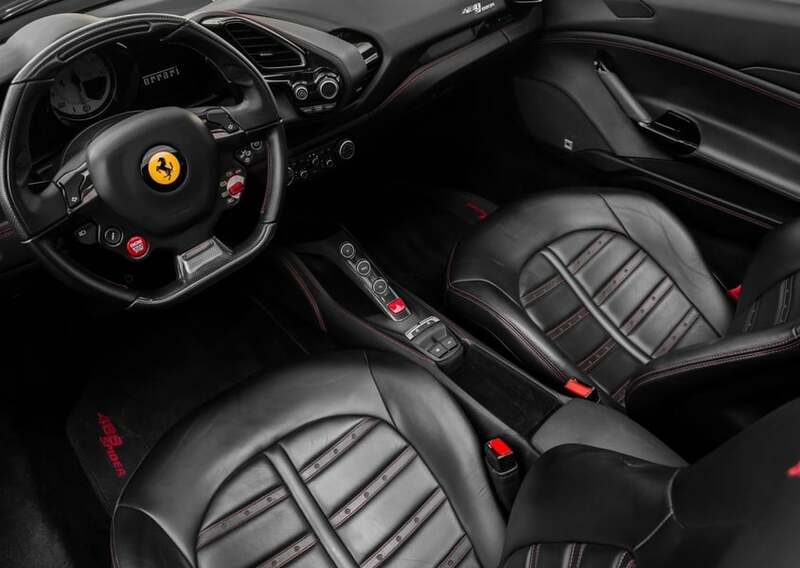 The Ferrari 485 Spider has enough room for you and one passenger, so choose your travel partner wisely. 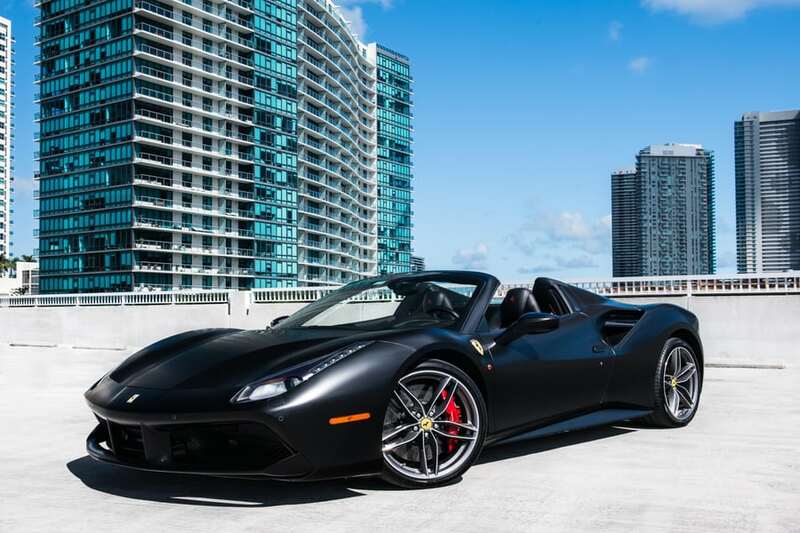 If you wanted to buy the 485 Spider new, you would have to pay the retail price of $326,000. 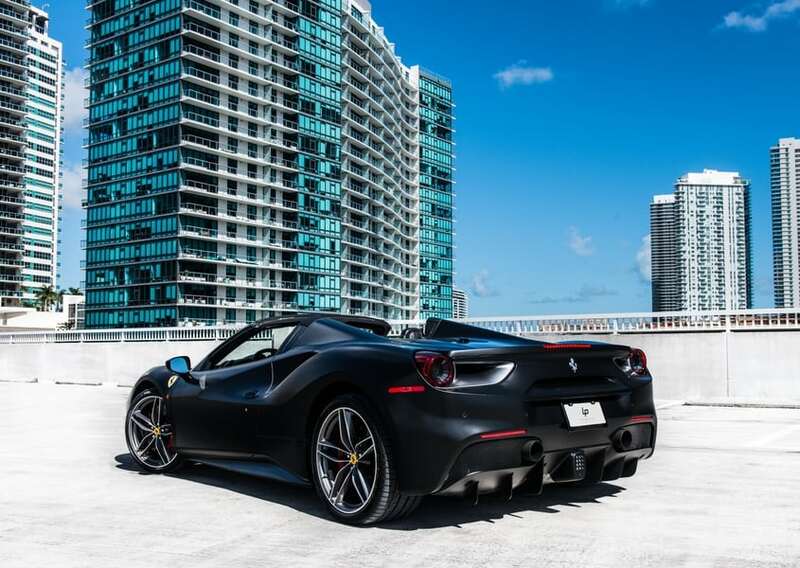 Some people wait too long to book their rental and miss their opportunity to get behind the wheel of their dream car. 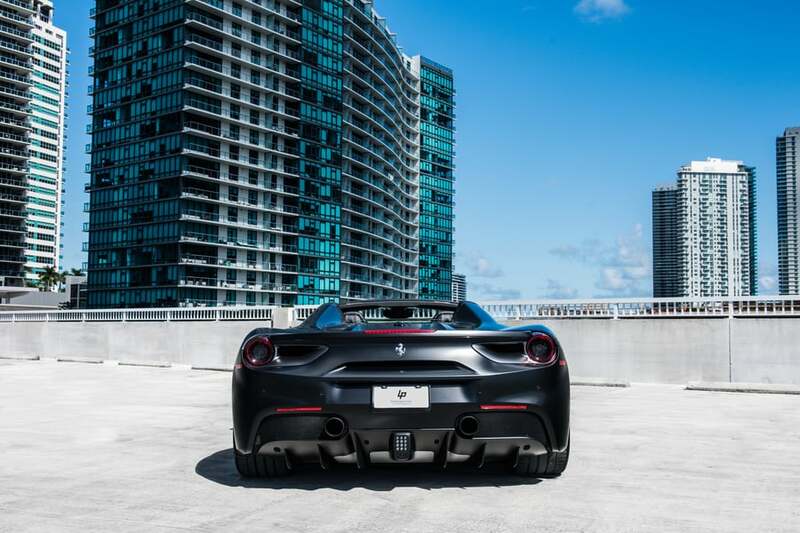 You can’t afford to make their mistake. 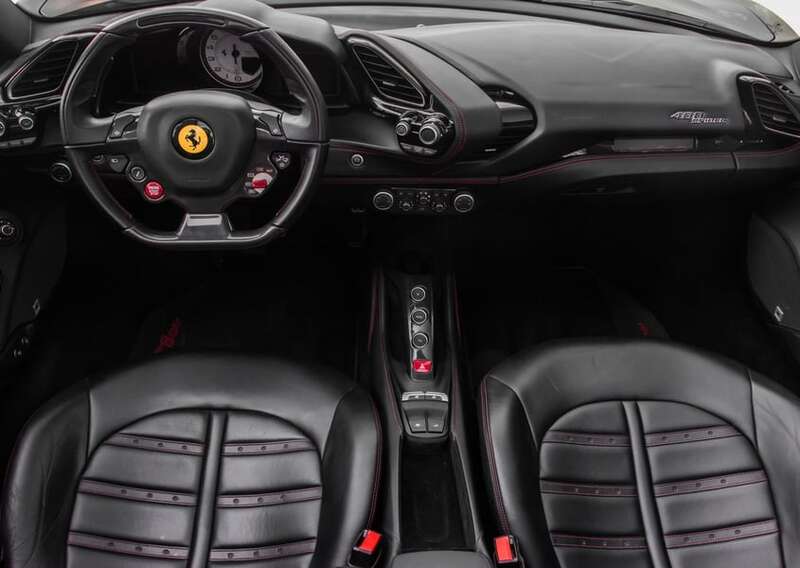 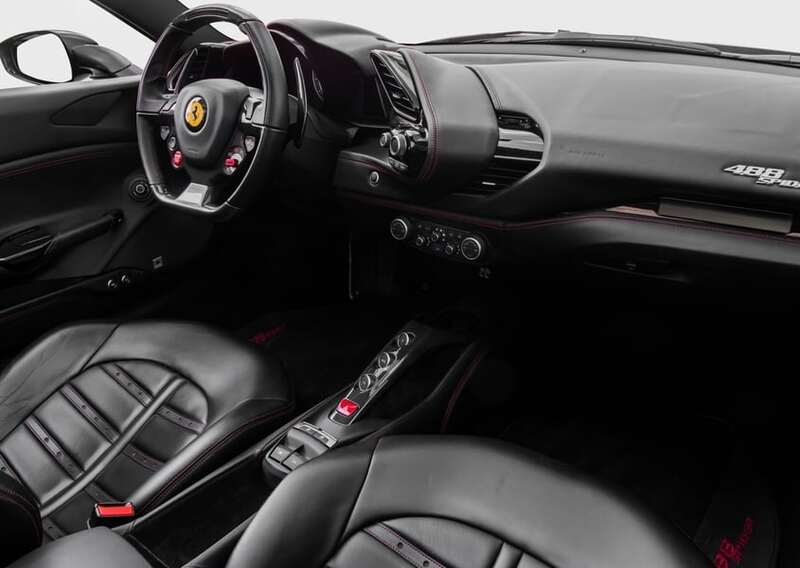 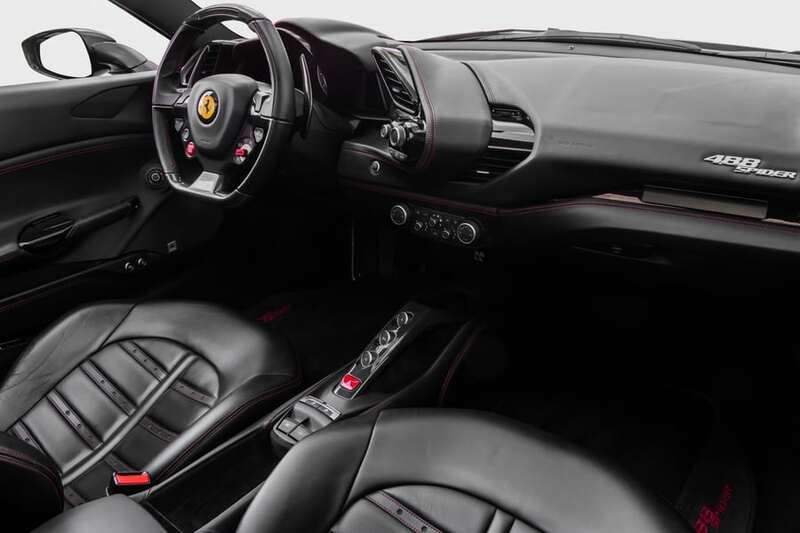 If you want to secure your chance to take command of the Ferrari 485 Spider, don’t waste any more time. 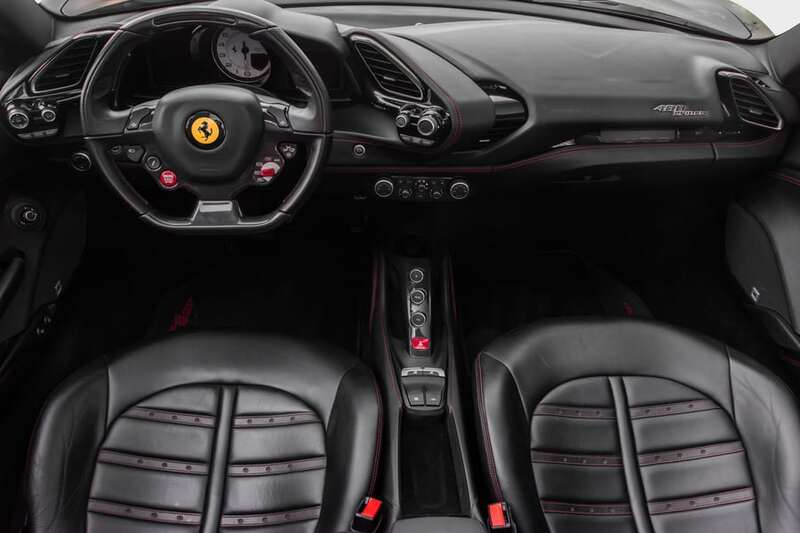 Our team is here to help any way they can, and they want to get you behind the wheel in no time.